Soma Pitcher + Filter | HiveBoxx | Moving boxes, serving sunny Seattle. Designed to look stunning on your table and fit perfectly in your fridge. 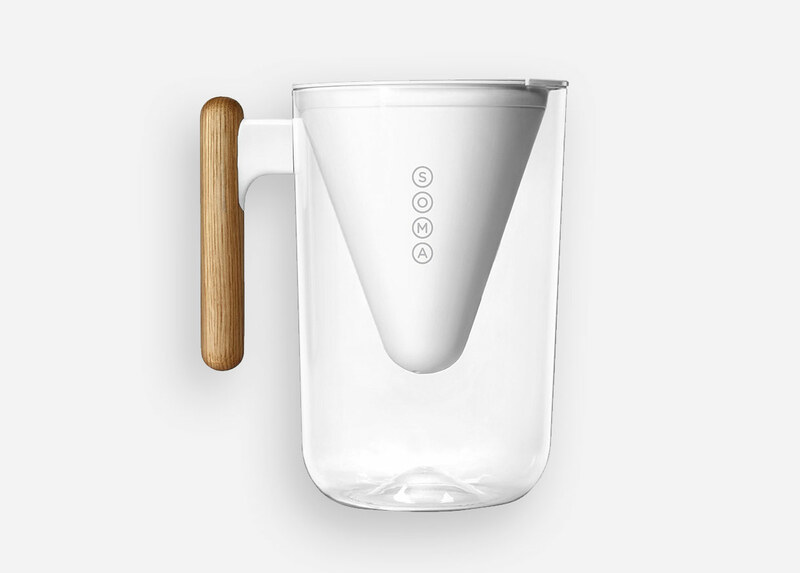 The pitcher holds 10-cups (80 oz.) 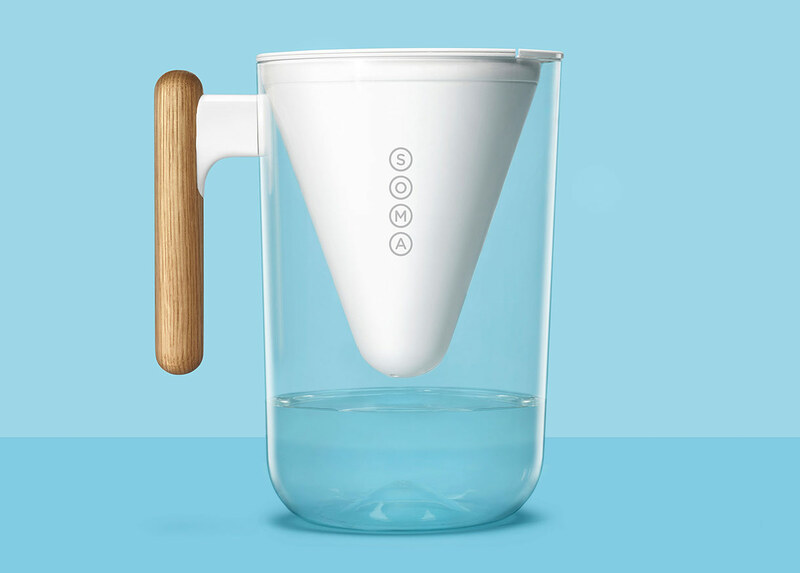 of crisp, refreshing filtered water and is made of shatterproof, BPA-free plastic and a white oak handle. Includes 1 filter. * Black pitcher is Limited Edition, stock is limited.